Do you love applique designs but dislike the endless tracing, cutting, fusing and fiddling with tiny pieces, or the difficulty in getting those pieces to line up perfectly in the correct spots? 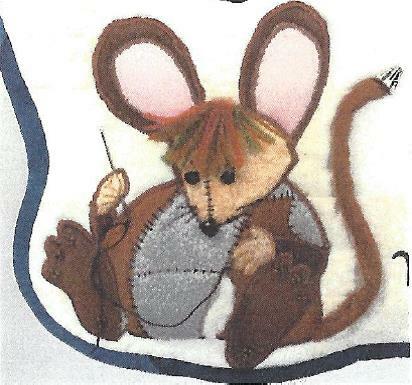 Join Kathi to try out her No Fuse, No Fuss applique technique which frees you from these time wasters and you will soon be completing complicated patterns easily or designing your own from pictures you like. This technique is also adaptable to any edge finishing you prefer, whether it be raw edge, satin stitch, buttonhole stich or something else altogether. The teaching pattern will be available at the class and a supply list will be sent ahead of time.